The changes include reducing the real estate transfer tax from 5% to 4%. For property transactions on which VAT is charged, the VAT rate shall remain at 25% (a part of another tax adjustment package proposal for 2018 is the plan to reduce the VAT rate to 24%). 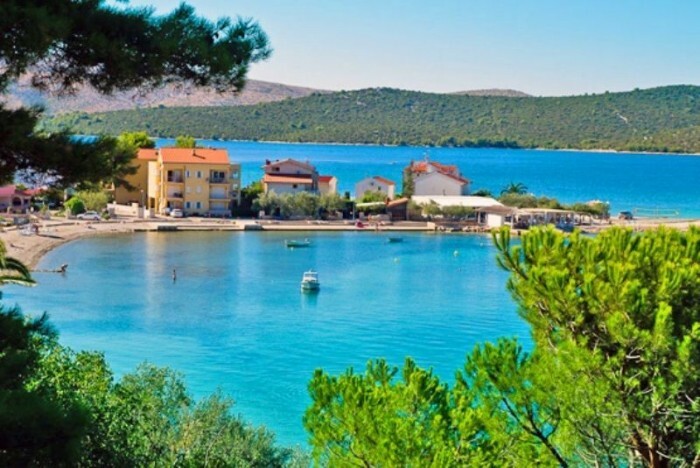 For the sake of completeness, it has to be added that the Croatian government is planning on introducing a real estate tax from 1 January 2018. No further details on the planned tax rate and tax base are known at the moment and neither is any information on possible differences depending on the property status (i.e. primary residence or a second home). For more information on tax changes in Croatia in 2017, click HERE.